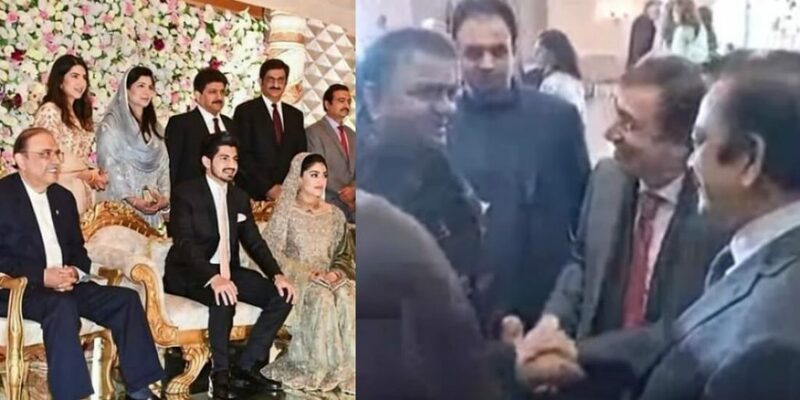 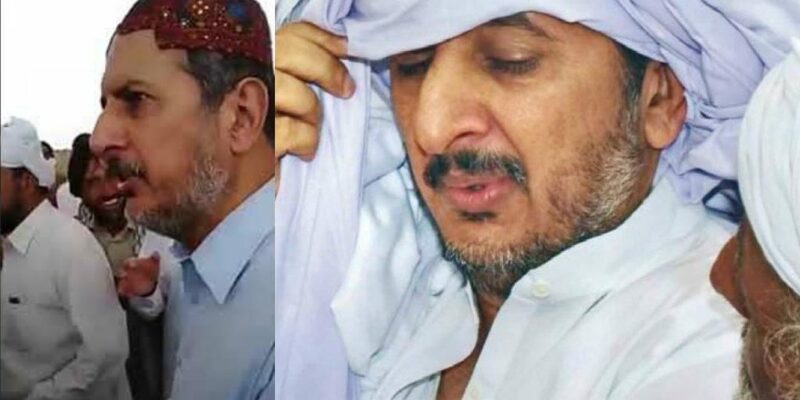 Political Rivals Hug Each Other At Hamid Mir’s Son’s Valima And Yeh Saare Humay Pagal Bana Rahe! 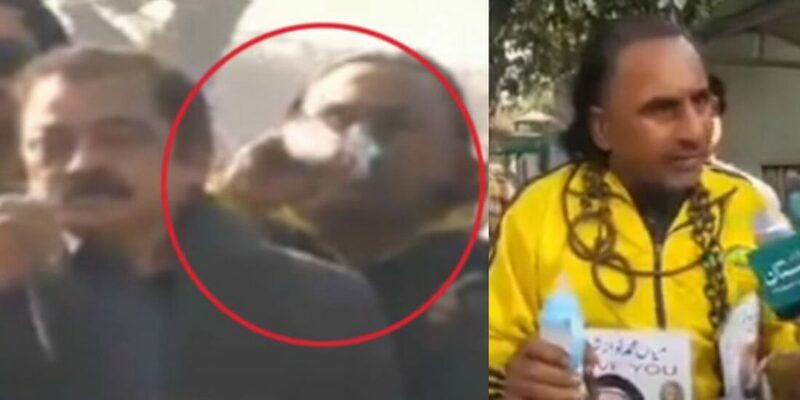 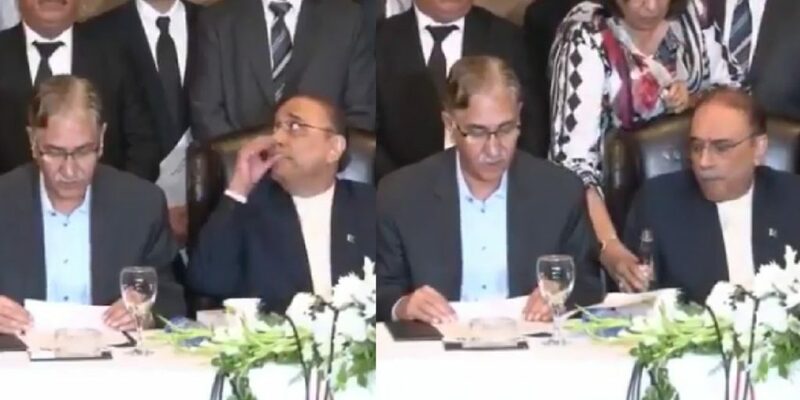 This PML-N Supporter Was Seen Sipping Milk From A ‘Feeder’ And People Can’t Control Their Laughter! 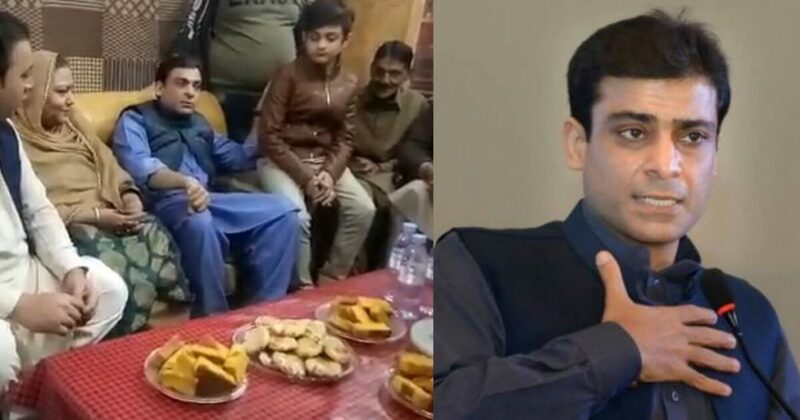 Pakistanis On The Internet Are Shaming Maryam Nawaz For Liking ‘This’ Tweet! 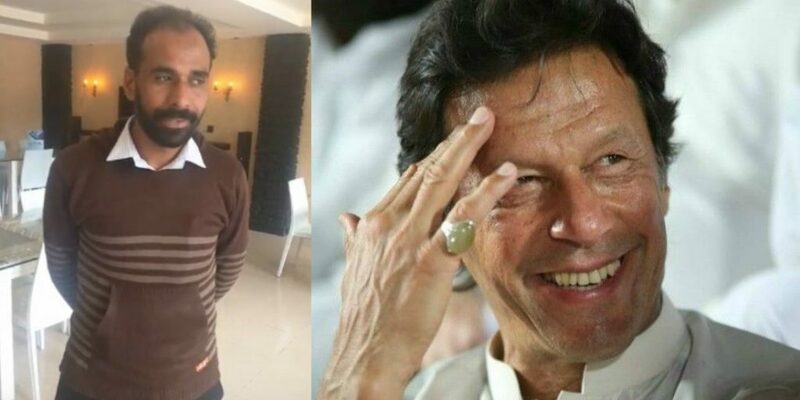 This Guy Is Supporting PTI And Has Solid Reasons For It! 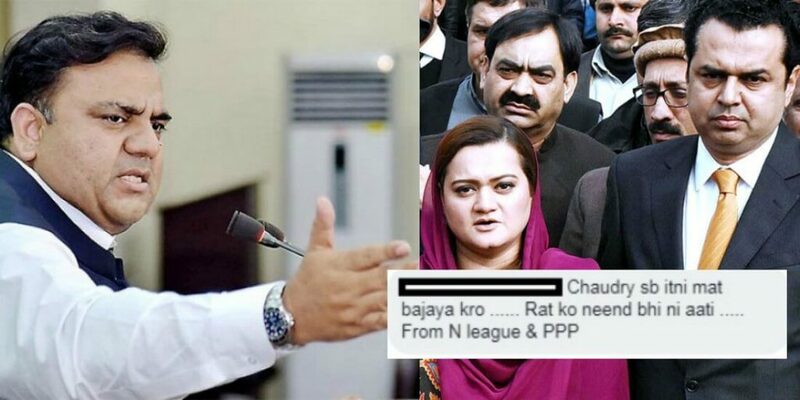 PML-N’s Candidate Jamal Leghari Did Something Bizarre And Got Owned By The Voters! 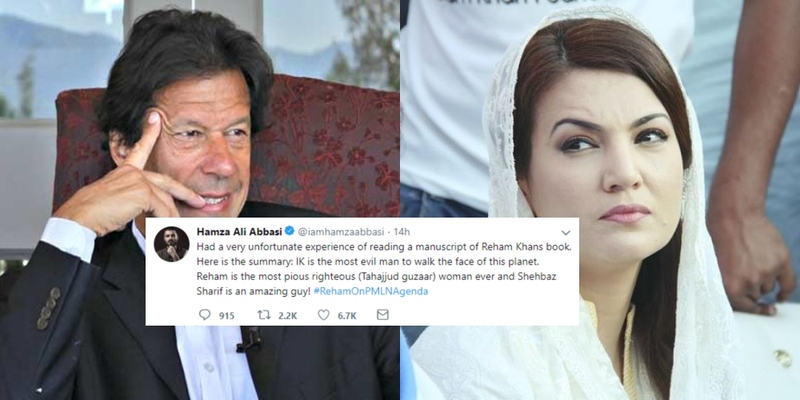 Reham Khan Reveals Flabbergasting Things about Imran Khan in her Book and It’s Making People Sick! 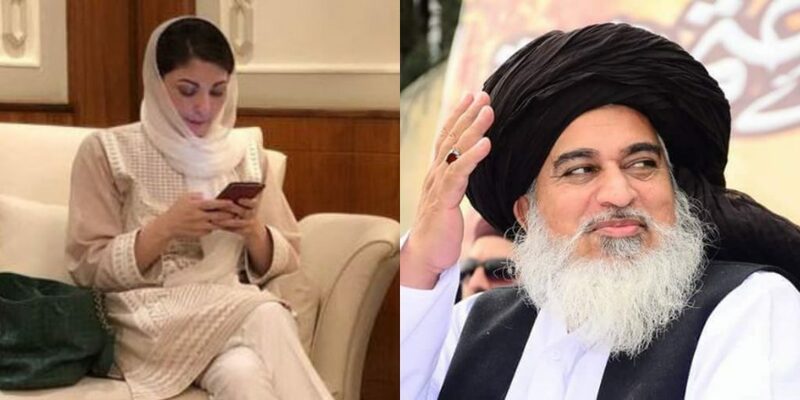 Ayesha Gulalai Now Claims PML-N Made Her Talk Against Army In Return For Senate Election Ticket!